 If you have a website, you too could share in this ongoing success by joining the CJ Wildlife affiliate program. There is no fixed contract and when you sign up for a free account with TradeTracker as a publisher, you will receive a welcome bonus of €10*. Simply click here to find out more about affiliate marketing with TradeTracker and to register as a publisher. To join our affiliate program by searching for "birdfood.ie", then place your links and start earning commission straight away. There is an approval period with TradeTracker for new publishers, however if you email us once you have registered at marketing@birdfood.ie, we can speak with our account manager and request a fast-track approval. As a member of our affiliate program, you can earn unlimited commission. When you refer a visitor to www.birdfood.ie from a link on your website and they place an order, you earn a commission*. Even if they don't make a purchase on the first visit, any made within 30 days will earn you commission. If you would like any further information from us direct, please contact marketing@birdfood.ie and we will be happy to answer any additional questions you may have.